When Liz Earle announced that one of her bestsellers was going to be launched with the same Neroli scent as her divine Superskin Oil a few months ago, well it got my interest immediately because I absolutely love anything with Neroli in it! 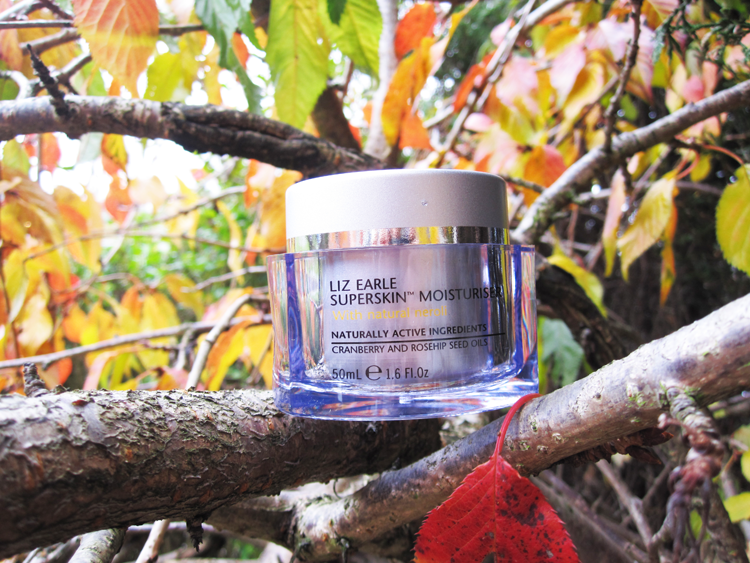 Liz Earle's Superskin Moisturiser has long been coveted as a must-have face cream for those with very dry and mature skin. Packed full of GLAs, Omega 3, Antioxidants, Carrot, Borage, and Rosehip seed oils, this powerhouse of a moisturiser is like a new winter coat of hydration for thirsty, dehydrated and dry skin. It's also easily absorbed and non-greasy which is always a bonus in my books. For my combination skin, I find it's far too rich for me use as a daily moisturiser but on the recommendation of a dermatologist friend, I can use it 2-3 times a week instead of my usual night cream to give my skin a moisture boost and it works incredibly well for that purpose. I suffer from some dehydration around my cheeks which I find always gets worse around this time of year thanks to the cold weather and constant office/home central heating being on and sucking all the moisture out of the air. But using this has really helped so far to combat the worst of it, so my skin is looking much healthier than it probably is! However, I never really liked the odd smell that the original unfragranced Superskin Moisturiser has which put me off repurchasing it in the past and led to me using different things. But this new version with Neroli is definitely more my thing and I think it smells incredible now. I'll certainly be keeping a jar of this in my skincare stash from now on. 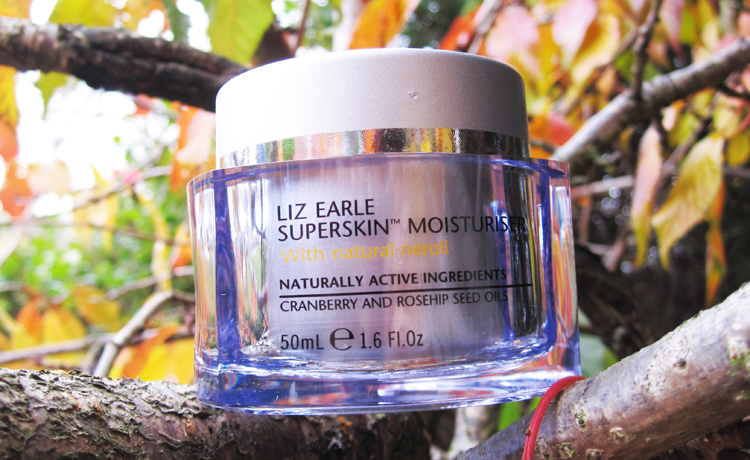 Are you a fan of Superskin Moisturiser? Do you like the new fragranced version or prefer the original? Sounds lovely! I've not used Liz Earle for quite a while now will have to have another look! I think you'll love it Sandra, the scent is gorgeous! C&P is amazing, I always have one in my bathroom!